General Hospital star Maurice Benard, (who plays Sonny Corinthos) is mourning the loss of someone near and dear to him. 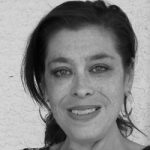 Donna Messina Armogida passed away and the actor considers her family. Maurice posted a moving tribute on Instagram which shows how special Donna was to him. He has often referred to her as his “Sister”. Watch for more messages from other GH cast members today since she was beloved by all on the set. Donna made friends over the decades she was on the soap and counted her GH coworkers, including Maurice, as close as family. 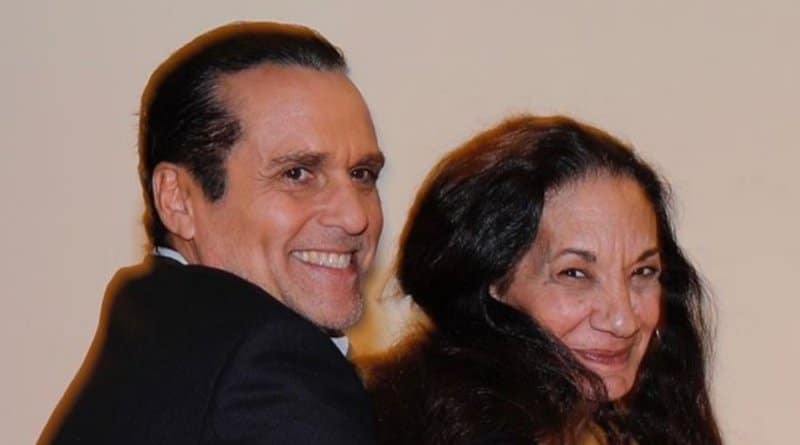 Donna Messina Armogida has known Maurice Benard for decades from working with him on General Hospital. The recent photo she shared on her Twitter (below) is of Maurice and Tamara Braun goofing around in Donna’s makeup chair on set. Ambogida started with GH back in the mid-1980s, and is a five-time Emmy award winner for her work on the ABC soap. Maurice said in his Insta post that Donna hated being in front of the camera. Instead, she was devoted to making the actors of General Hospital look good in front of the lens. She and Mo were both LA Dodgers fans and often tweeted team appreciation back and forth to each other. Donna also bonded with many GH actors. As you can see below, she often spent time off of the soap set with cast members. Below she’s seen with her friends Kin Shriner (Scotty Baldwin), Wally Kurth (Ned Quartermaine), and Stuart Damon (Alan Quartermaine). Fans of Maurice Benard and General Hospital are sending kind thoughts on this loss. Many fans (and some sites that don’t seem to know the backstage crew) took the actor’s message literally and reported that his biological sister passed away. But those that know Maurice Benard know he considers close friends like family. He often refers to Steve Burton as “my brother”. That’s how close he was also to Donna Messina that he considered her his sister. It is nice to see the outpouring of support General Hospital fans are sending to Mo as he deals with this loss. Maurice didn’t offer details on why Donna passed, only how special she was to him. 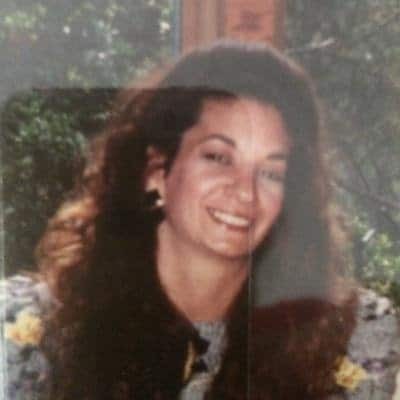 In this sad time, Soap Dirt sends thoughts and prayers to Maurice Benard and everyone at the ABC soap that is affected by the loss of Donna Messina Armogida. Come back to Soap Dirt because you don’t want to miss all the latest General Hospital spoilers, news, and leaks. ← ’90 Day Fiance’: Eric’s Risque Pose With Leida Online Embarrassment to His Kids? ‘General Hospital’ Spoilers: Liesl Helped Fake DNA Test – Nina Exit Countdown? General Hospital Spoilers – Maxie Caught in Peter’s Web – Lies, Love or Friendship?